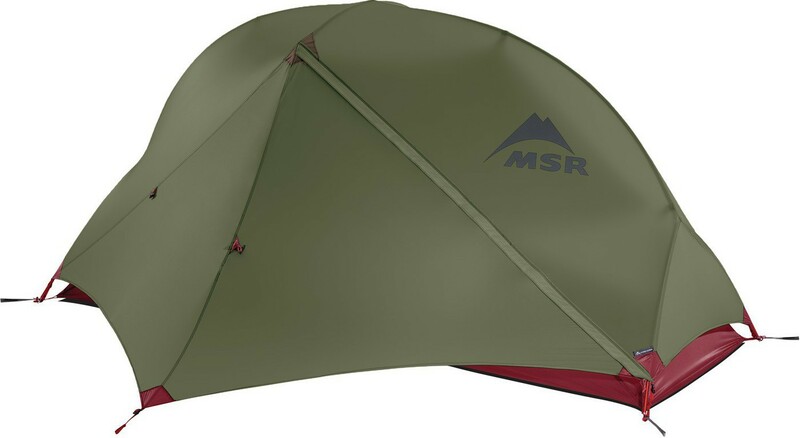 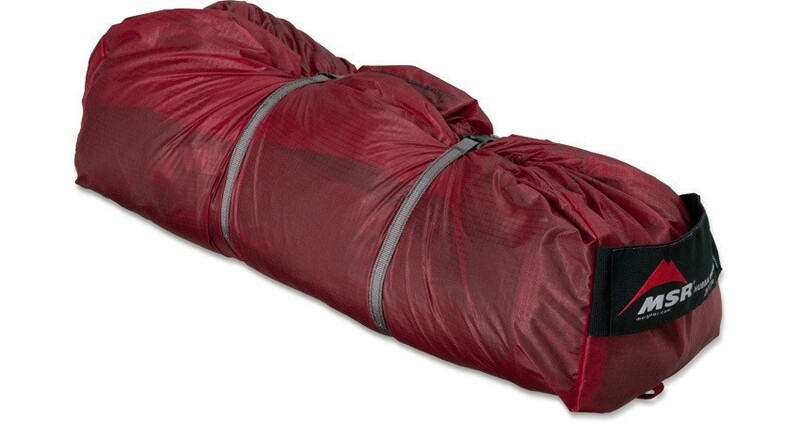 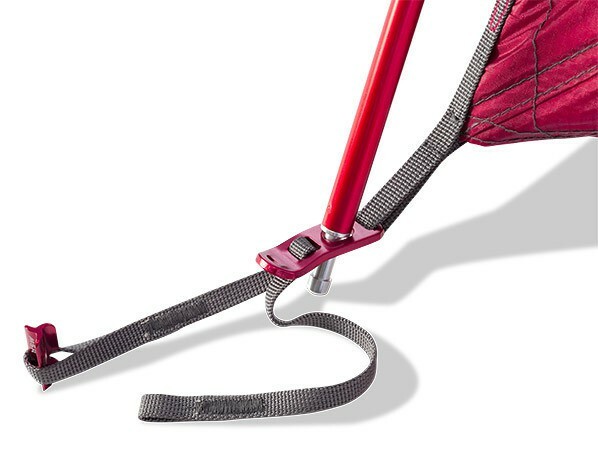 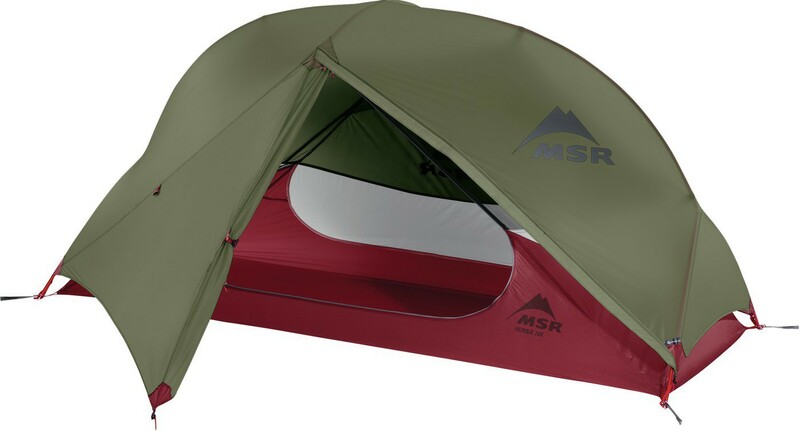 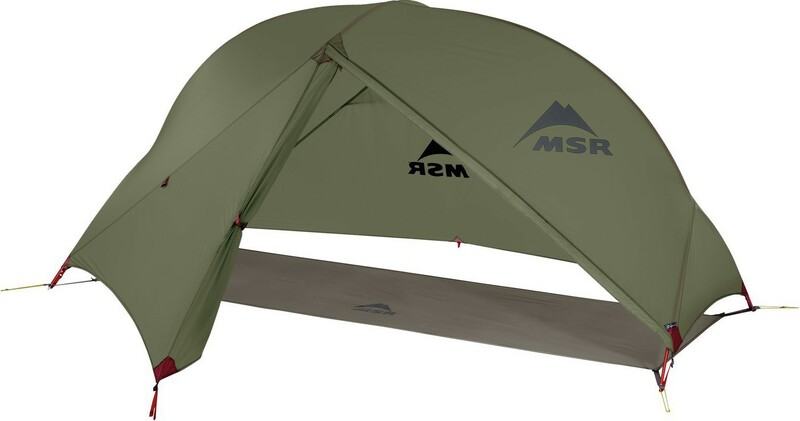 Msr Hubba NX is ultralight solo tent. 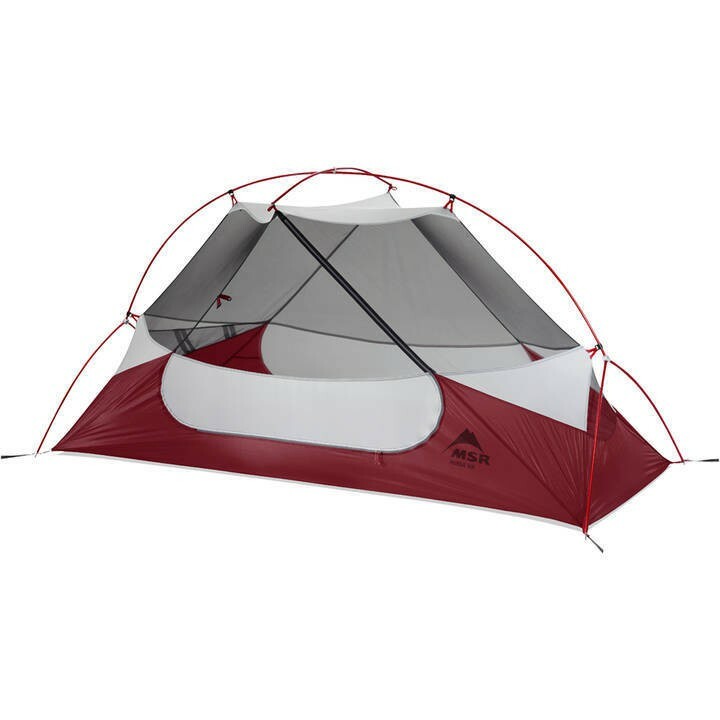 This model is freestanding for 3-season uses. 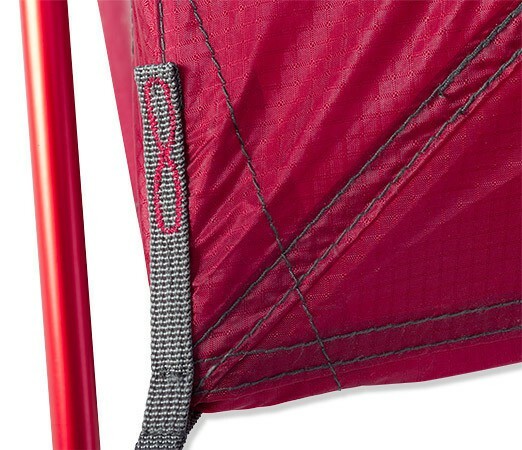 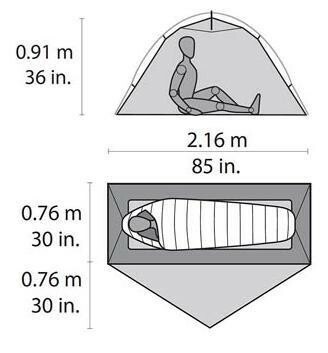 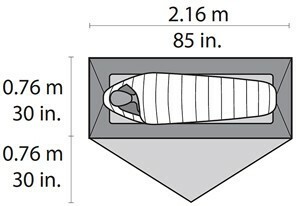 The tent has symmetrical geometry for maximize interior space.